Beautifully upgraded villa in desirable Rosetree Village community. 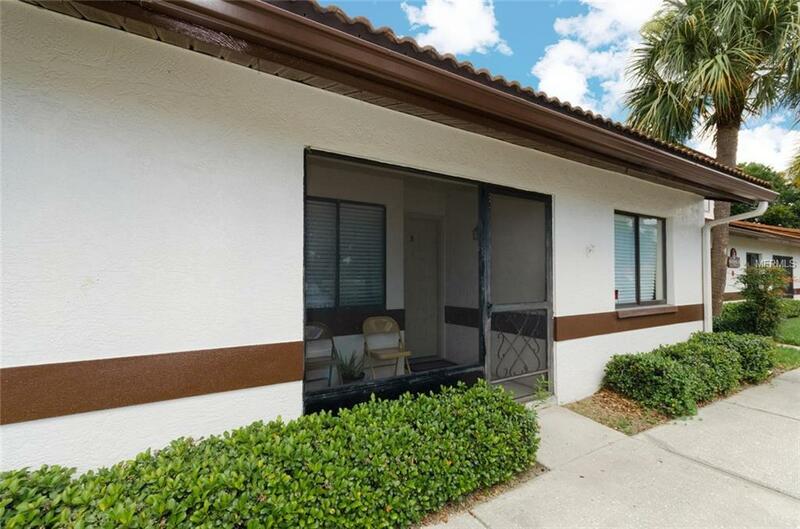 This unit features 2 bedrooms and 2 baths with 1,035 sf and comes with an enclosed front and back patio. The well maintained community has two pools, basketball court, clubhouse and a playground and is conveniently close to Ulmerton Rd and I-275 with easy access to Tampa, St. Petersburg, Clearwater and Tampa International Airport. Enjoy the sunshine state at Florida's best beaches which are just minutes away or take advantage of entertainment, dining and shopping in immediate proximity.